We are excited to announce that Oklahoma-based Accurate Laboratories is now part of J.A. 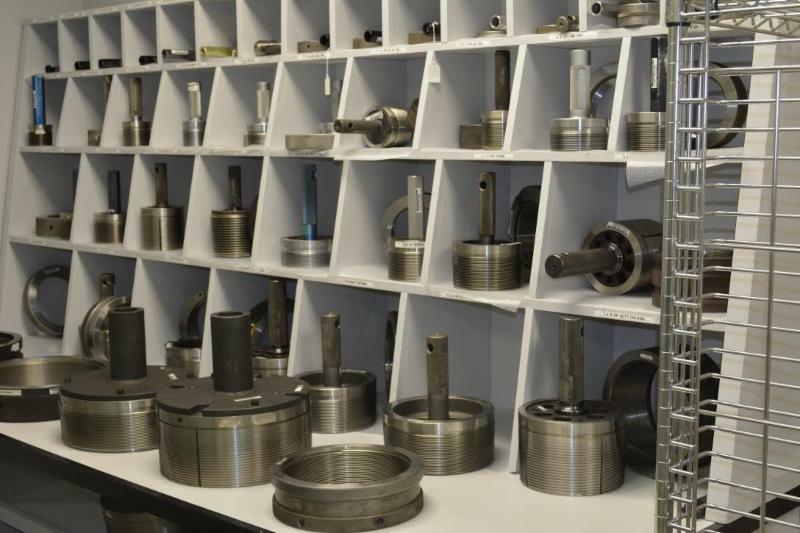 King, which greatly expands our calibration, repair, and inspection abilities nationwide. With this special edition of our newsletter, we showcase a few of the many services J.A. King can now offer with the help of Accurate Laboratories. 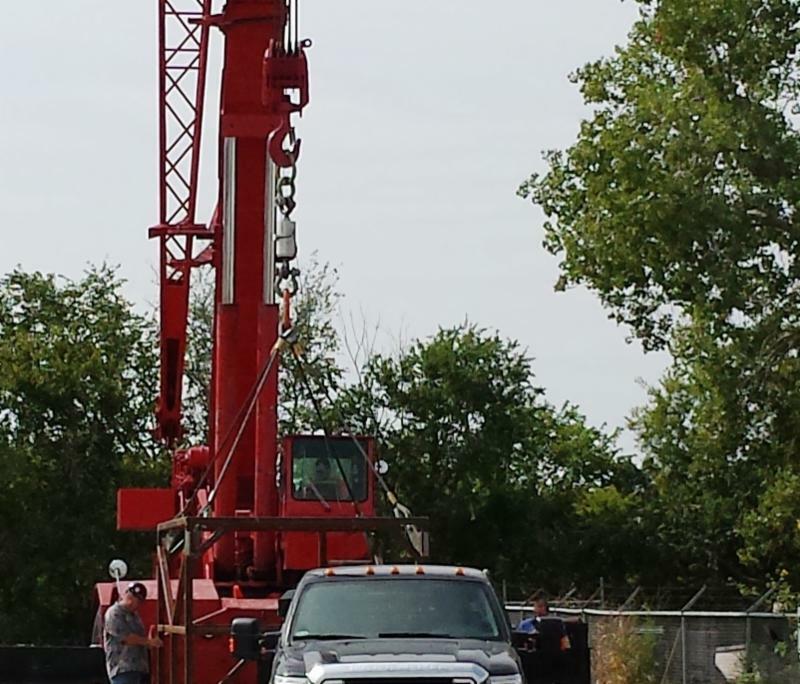 Accurate Laboratories is based in Oklahoma City and offers calibration services, inspection, new equipment sales, and repair services throughout the country. Its laboratory is full of state-of-the-art measurement and calibration equipment and is divided into functional areas, like electronics, temperature, pressure, torque and inspection in order to optimize accuracy and efficiency. The new J.A. 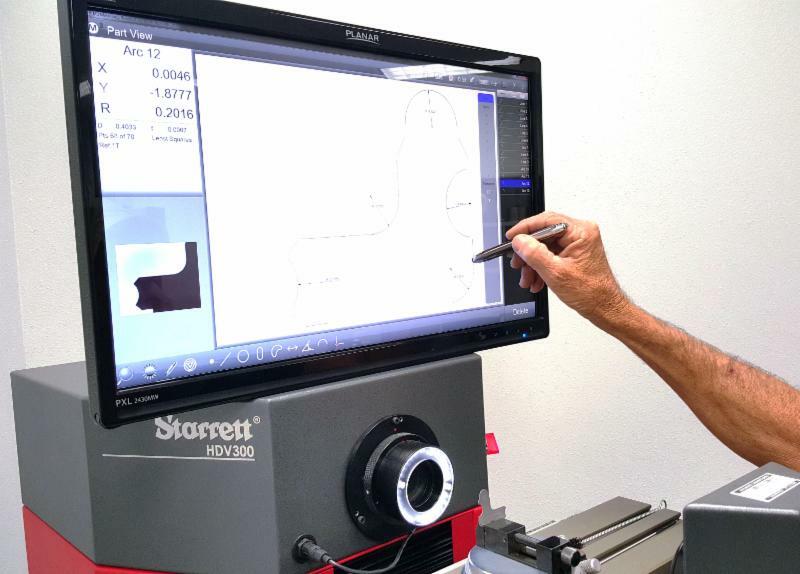 King employees there bring a wealth of experience in all areas of metrology and nicely complement our existing Oklahoma team. Now, more than ever, for customers in the Midwest, J.A. King is truly your single source for all precision measurement needs. J.A. King now has a full library of API master thread and ring gauges. Customers in the oil and natural gas industries know how critical it is to prevent screw thread failures. With J.A. King calibrating your thread and ring gauges, you can reduce one of the risks in this high pressure industry. With the new master standards at the OKC laboratory, J.A. King can offer calibration on a full range of pressure and vacuum gauges. We can now calibrate pressure gauges all the way up to 30,000 psi. J.A. King now has a capability of testing up to 500,000 pounds of force in compression and 200,000 pounds in tension. This is a significant improvement from our previous maximum capabilities. J.A. King can now offer surveys and uniformity tests for autoclaves, ovens and furnaces, with up to 48 set points. We can also provide in-depth reporting for multiple temperature set points and chamber zones. Accurate Labs adds a great deal of experience and equipment in inspection services to J.A. King’s already considerable abilities. 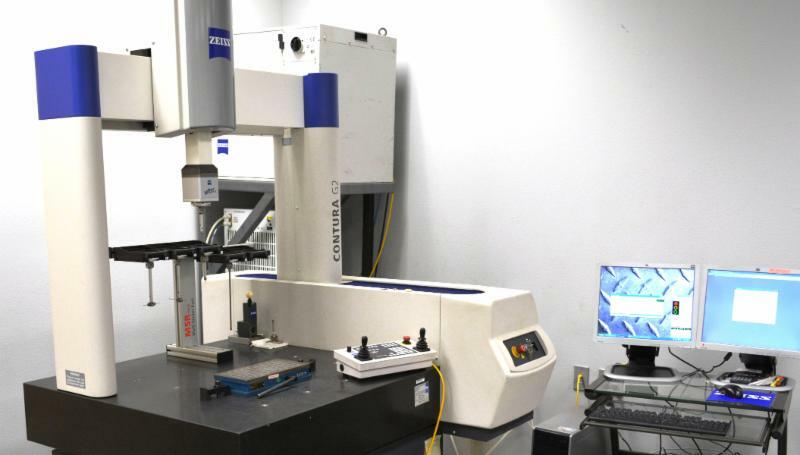 In particular, they use Zeiss CMMs for inspection and can offer custom programs for Calypso software. If you don’t have the capacity or ability to write your own programs in-house, let us know! Contact us for more information on our inspection services. We’re all very excited to welcome the folks from Accurate Labs to the J.A. King family. Their experience and technical ability will benefit all of our customers across the company. For more information on how these expanded capabilities can benefit your operation, contact us today.